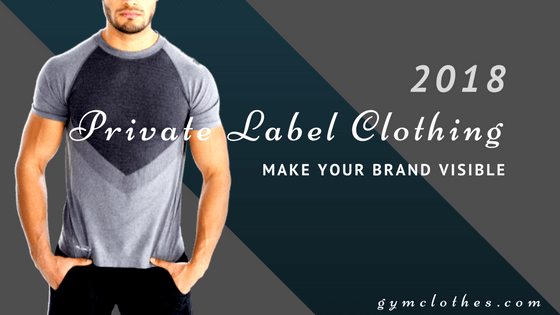 Private label clothing can be defined as the business model wherein the retailers launch their own brand and sell the clothes to the customers. 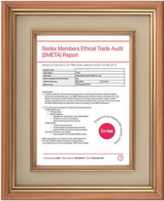 The model has been appreciated much by all for it has a plethora of advantages it offers. Though private label clothing has been performing well for the last few years, however, 2018 is expected to be the turning point for this particular business model. But to analyze the reason behind its growth, it is important to understand the benefits it offers. Here is taking a look at some of them. One of the biggest advantages of private label clothing is that it allows you to incorporate your designs into the clothes. The designers who work with the private label clothing manufacturers China-based listen to your inputs keenly and put them on the clothes. From the color to the design, even the fabric can be picked by you. 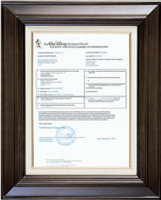 You as a retailer lead the production and designing of the clothes. So whichever style you prefer becomes the next big “trend”. No matter what it is, whether it is in sync with the latest market trends or not, your vision becomes the next big mission for the enthusiasts. 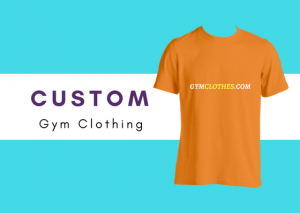 Another seemingly big advantage of private label gym clothing is that helps you develop your own brand. In simple words, you get to produce your own brand and become a household name. When you operate as a retailer, you procure the clothes from the manufacturers are selling them in your shop. But under this business model, you still are the retailer but you sell your clothes that the manufacturers help you produce. So it is your brand that is gaining popularity and it is your business that ultimately grows to new horizons. The only thing that separates private label clothing from branded clothes is that the former offers unique clothes. Unique for it is available only with a particular retailer. The design and style is a direct reflection of your thoughts and your hard work. It may have no existence in the market as opposed to branded clothes which are crafted by keeping in mind the latest market inclinations. Thus, your innovation is what makes the clothes different and that is what attracts more customers. If the apparels you designed can get significant attention in the cut-throat market, you will have an increased customer base. This further implies that the number of clothes you sell, the more amount of profit you make. The manufacturers only charge a specific amount to produce the clothes, and after paying off all the bills (electricity, cost of transport, delivery charges and other petty costs), you will still be left with a considerable sum of money that will become your profit margin. 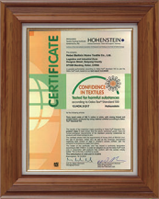 Hence, with so many advantages to offer, private label clothing is the next big thing in the clothing industry. We can already notice many small private label owners giving tough competition to the big brands for they are providing quality clothes at a lower cost, attracting a wide number of customers. Next year, the model is going to get bigger and better with more and more retailers participating with their own brands to sell. If you want to launch your own label today, then find the best private label fitness apparel manufacturers who will help you reach the heights of success. They not only provide you with the best equipment that allows you to produce bulk clothes but levy massive discounts on the bulk clothes as well. Register today! Copyright © 2019/04/24 and 06:33:29am Gym Clothes. All Rights Reserved.